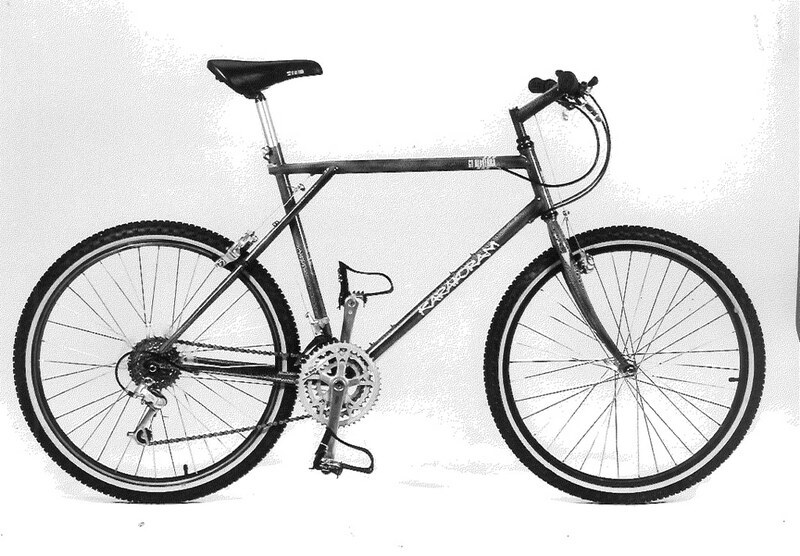 GT wowed us with their Karakoram mountain bike in 1988. The legendary BMX company jumped into the mountain bike business with the impressive Karakoram, featuring a well-built frame, Shimano Deore components and a price of just $550. 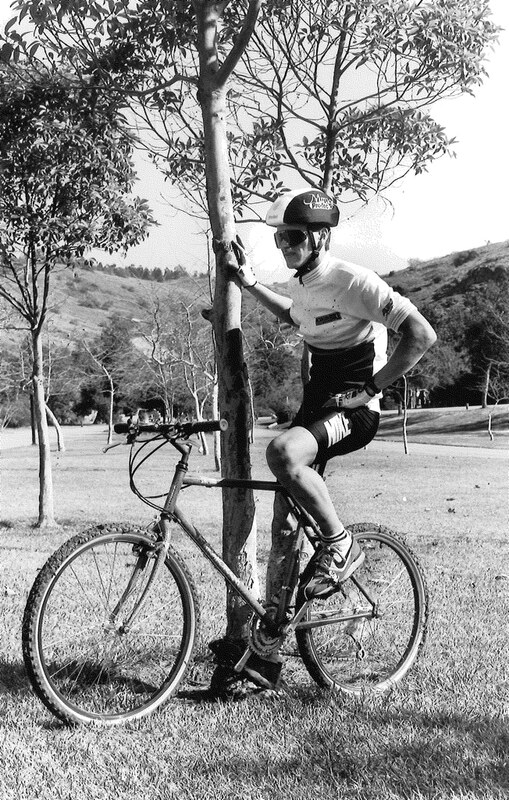 We were so impressed we picked the bike as one of the ten best bikes of 1988. 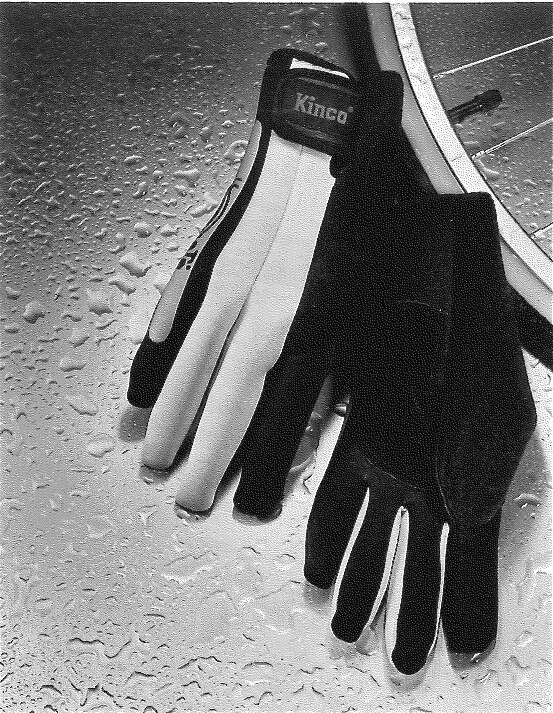 Kinco Winter Waves gloves were made of neoprene wetsuit material to keep mountain bikers hands warm in the coldest and wettest conditions. The gloves were slated to go on the market for $33.95. 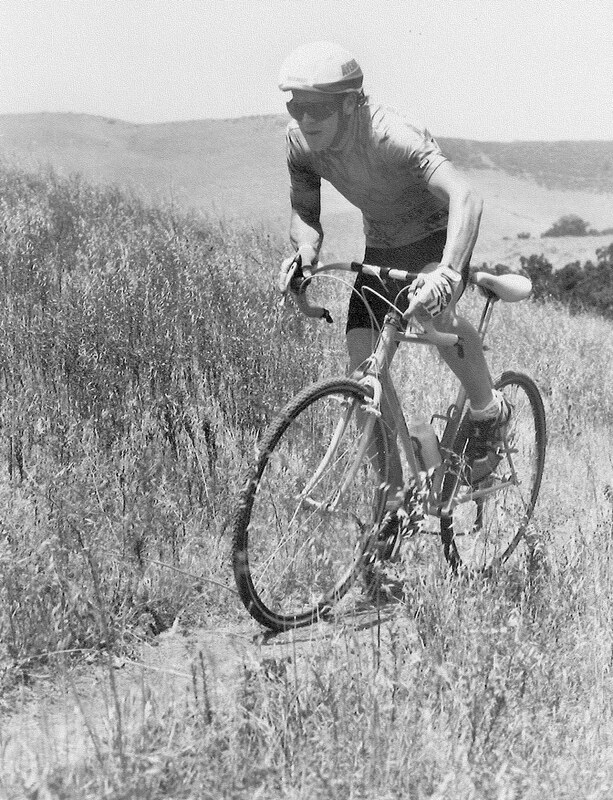 Bianchi took aim at mountain bike buyers by offering a bike with drop bars that could be used as a mountain bike, a touring bike, a cyclocross bike or a road bike. 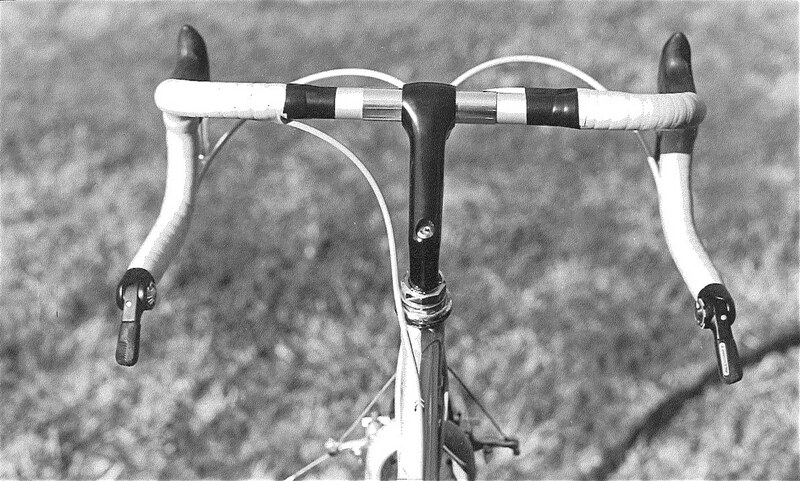 The bike was called the Bianchi Axis, and the bars were known as the Bianchi Dirtdrop bars. 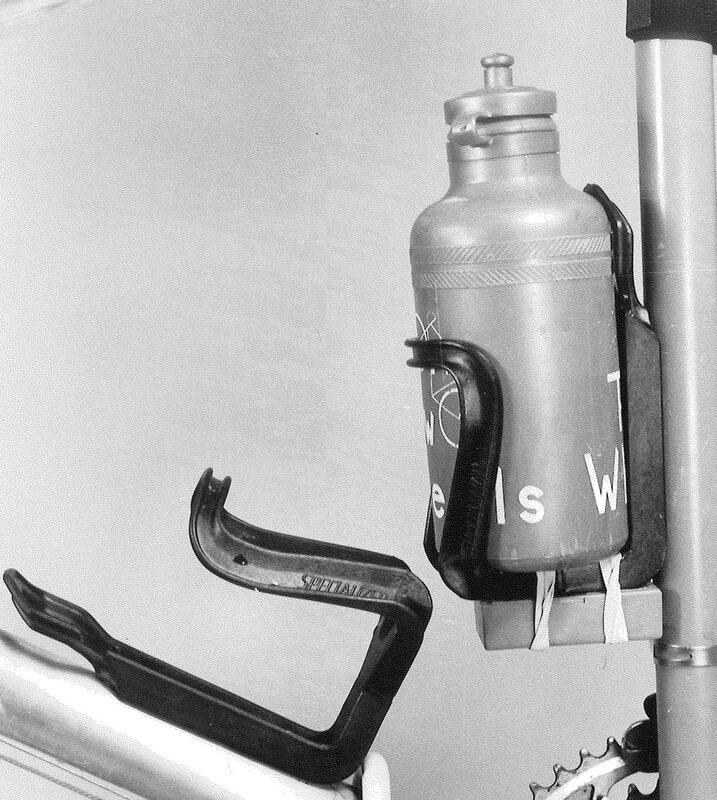 The MBA wrecking crew had been snapping Specialized Mountain cages until Specialized introduced a new reinforced water bottle cage in 1988. Problem solved.